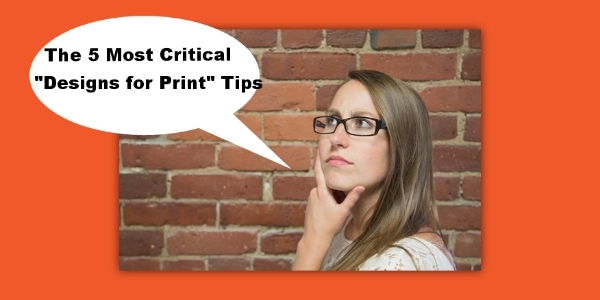 For whatever reason, printers seem to get blamed for all kinds of printing bloopers. We’re all familiar with the phrase “printing mistake” or “printer’s error” in news stories about embarrassing or expensive printed mistakes. It somehow always boils down to the printer, regardless of who else might have handled the job.